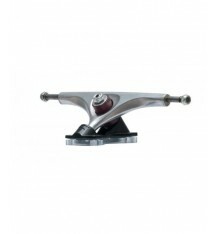 This is as close as you will currently get to a precision truck without breaking the bank. 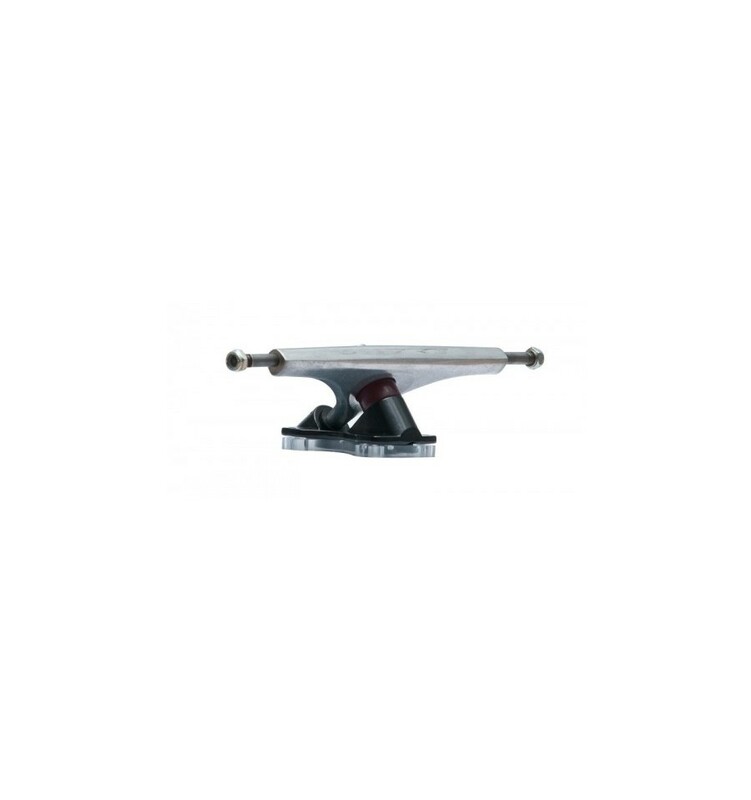 Our 38 Degree baseplate gives a whole load of lean, which equals confidence at speed and in drifts. A combination of Forged Baseplate and Gravity Cast hanger makes this truck more precise than anything short of a full CNC truck, stronger than any other cast truck out there and far lighter. 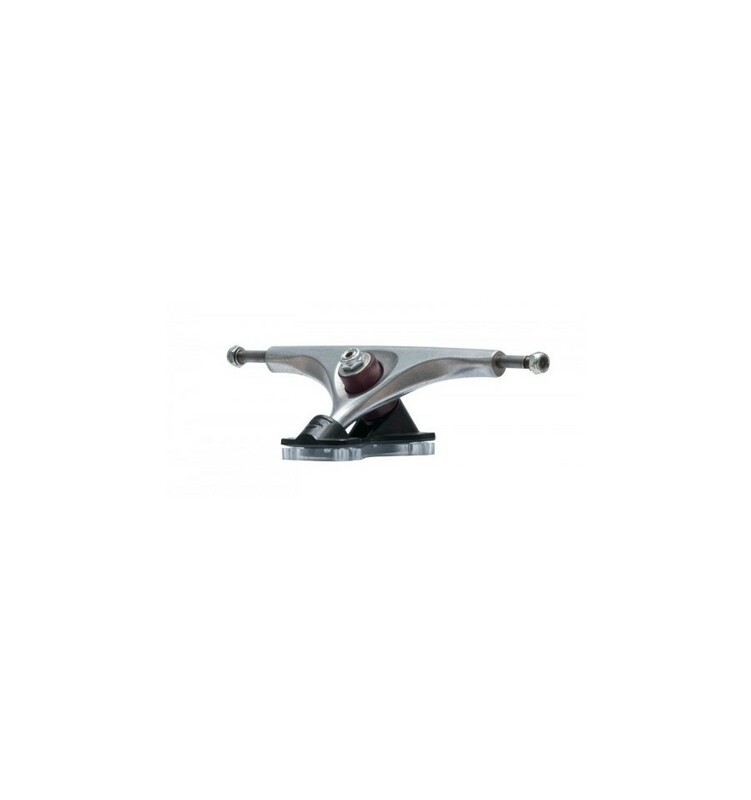 Throw in a pair of Original Sabre Barrel bushings, a Grade 8 hollow kingpin 4130 Cromo axles into the mix and you have a killer truck for freeride and downhill. Available in 180mm and 190mm hanger widths. Supplied with Sabre R-TYPE bushings and a cup washer.